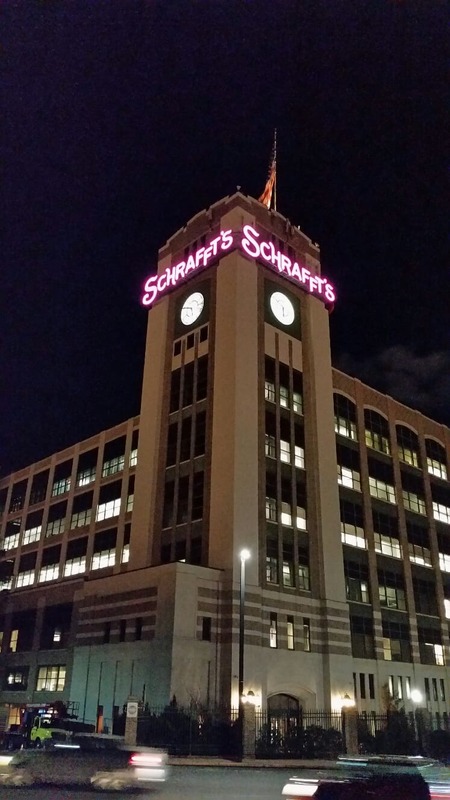 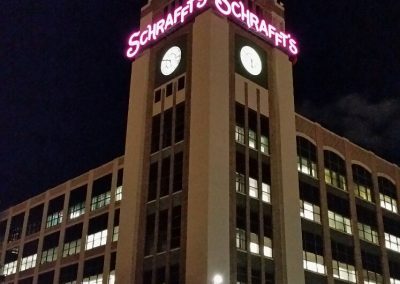 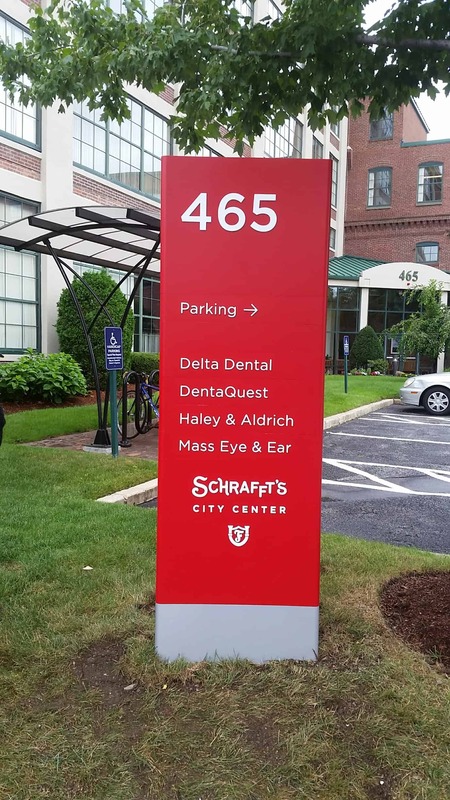 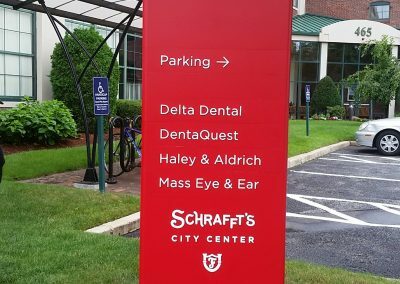 Poyant completed this project, installing a replica of the landmark neon illuminated Schrafft’s sign in Charlestown. 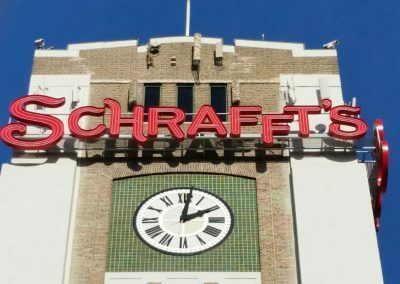 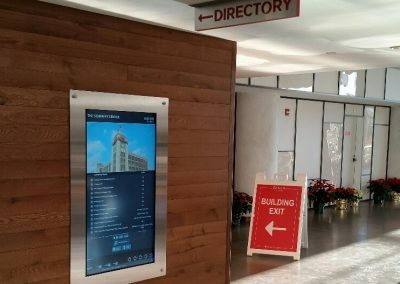 Poyant worked with the building owner, The Flatley Company to create a new, more energy-efficient LED illuminated sign to replace the aging neon sign that graced three sides of the clock tower of the former candy factory built in 1928. 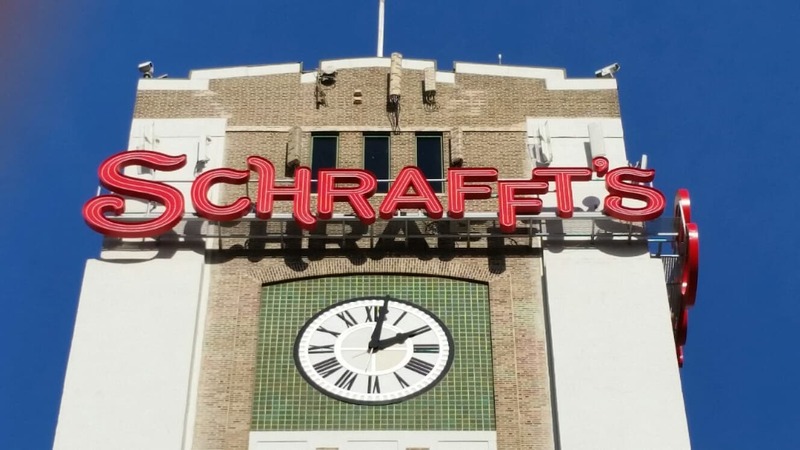 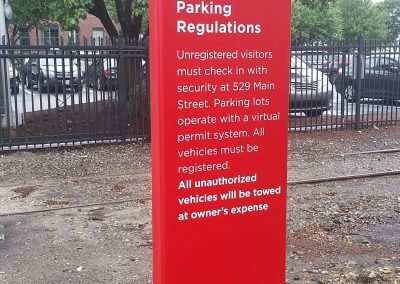 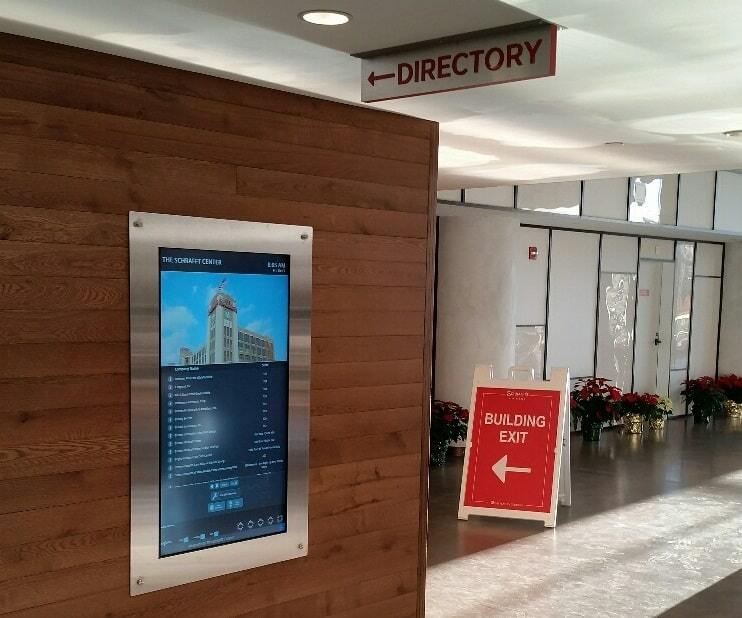 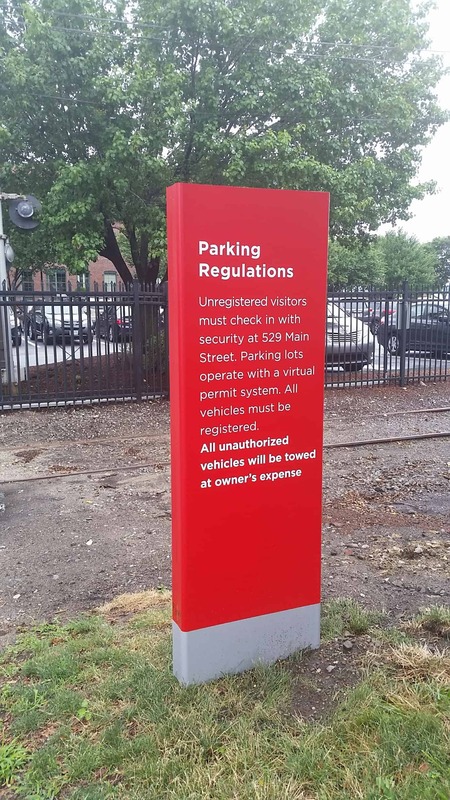 The sign has the same look and feel but is now more efficient and will last another 88 years.